Sunshine Coast Community Foundation Grant Successful! 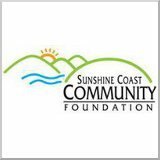 Thanks to Mike Bradley’s hard work our application for a grant from the Sunshine Coast Community Foundation has been approved! 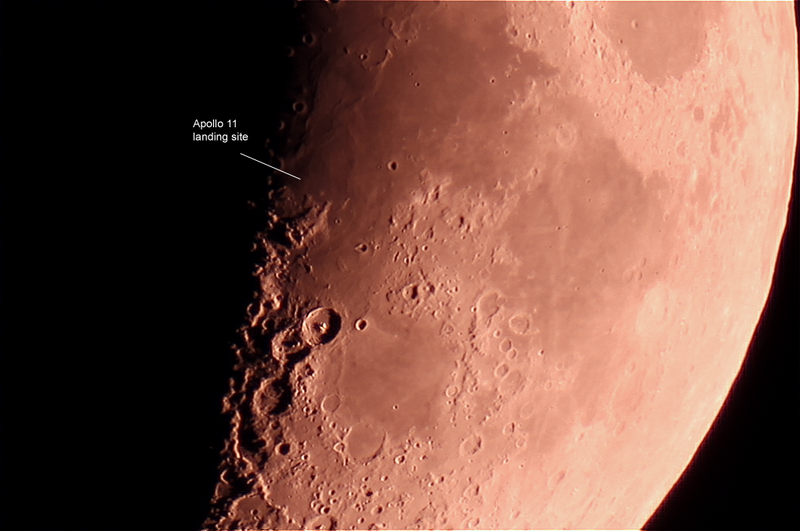 We’re getting a grant of $3,600 to pay for a camera system and video screen for our observatory. Mike and I will be attending a ceremony on the 15th of June to pick up the cheque from the SCCF. When the mission lifted off in 2006 Pluto was still considered a Planet. Pluto was named by a 15 year old school girl named Venetia. Clyde Tombaugh’s (the discoverer of Pluto) ashes are onboard the probe (I’m not making this up). 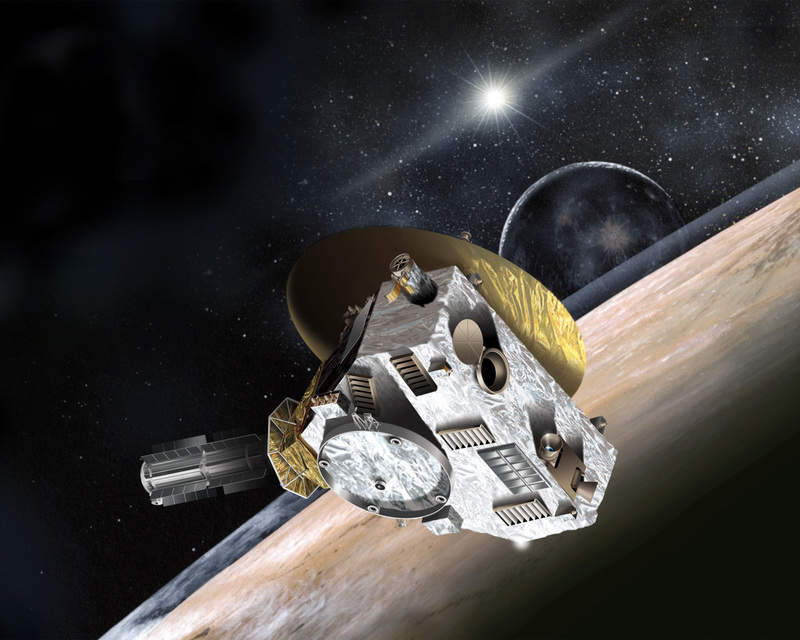 When the mission lifted off in 2006, Pluto had one known moon, Charon. As of today, it has five moons.